Sam joined Laguna Bay in 2017 as a member of the Investment team bringing his strong analytical and technical skills in financial modelling, analysis, due diligence and valuations. Sam was formerly a corporate finance analyst at BDO, the fifth largest professional network globally, where he worked on feasibility studies for agricultural projects and agribusiness transactions, in particular buyside advisory for the S. Kidman & Co. transaction. 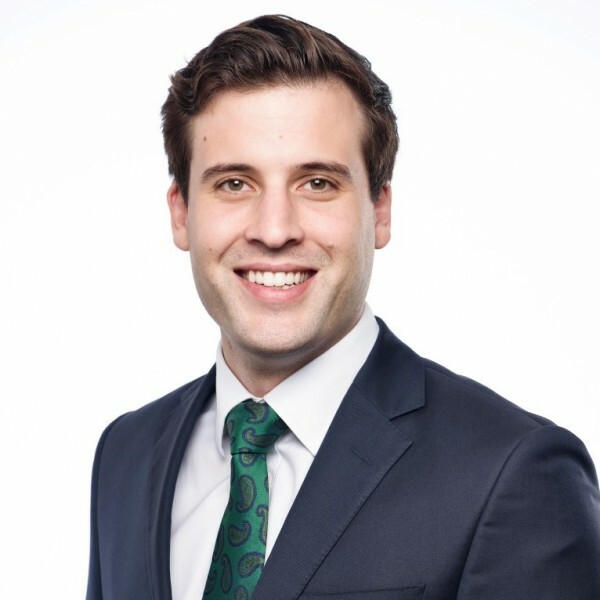 Sam holds a Bachelor of Engineering (Mechanical) and Bachelor of Commerce (Finance) with First Class Honours from the University of Queensland and is a CFA Charterholder.